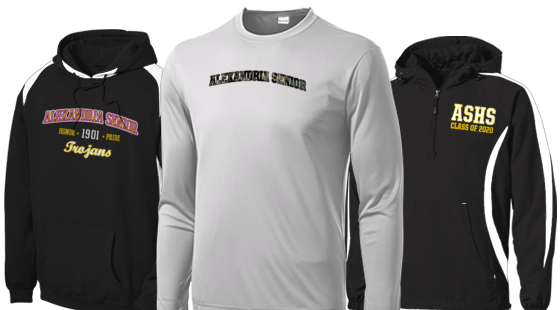 Shop our official and licensed Alexandria Senior High School apparel and accessories! 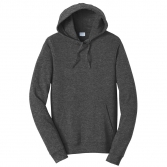 Creatively earn money for your school when you purchase Trojans products in our apparel store. Simply sign up, design, and share our link to directly support your school's fundraising efforts. 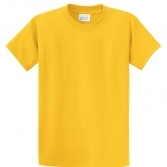 We offer a variety of products for students, parents, teachers and staff to wear for spirit week, the big game, educational conferences, field trips and more! 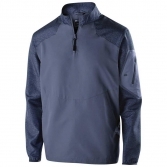 Check out our custom team sport clothing, class spirit apparel, on-campus club wear and more. Show your spirit and earn money with Rokkitwear, get started today!